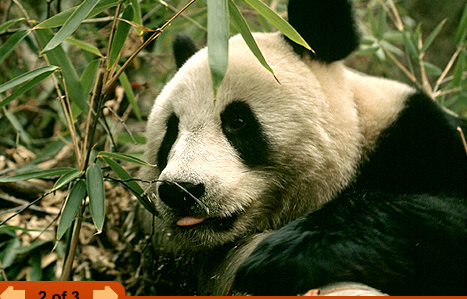 The Panda is alike to a giant regular bear. Pandas protect their self by fighting back if other animals take stuff away from them. 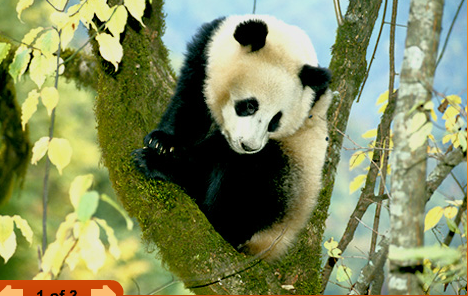 Kids' feature about giant pandas, with photographs, video, audio, fun facts, an e-mail postcard, and links to other animals. 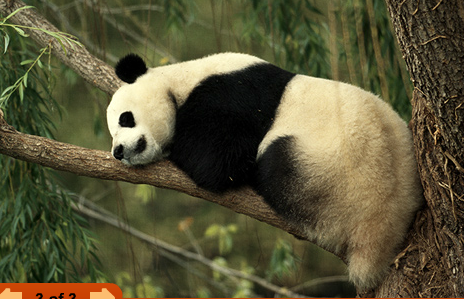 Pandas move their body to move their legs. Pandas eat and move they move their legs they small animals too.